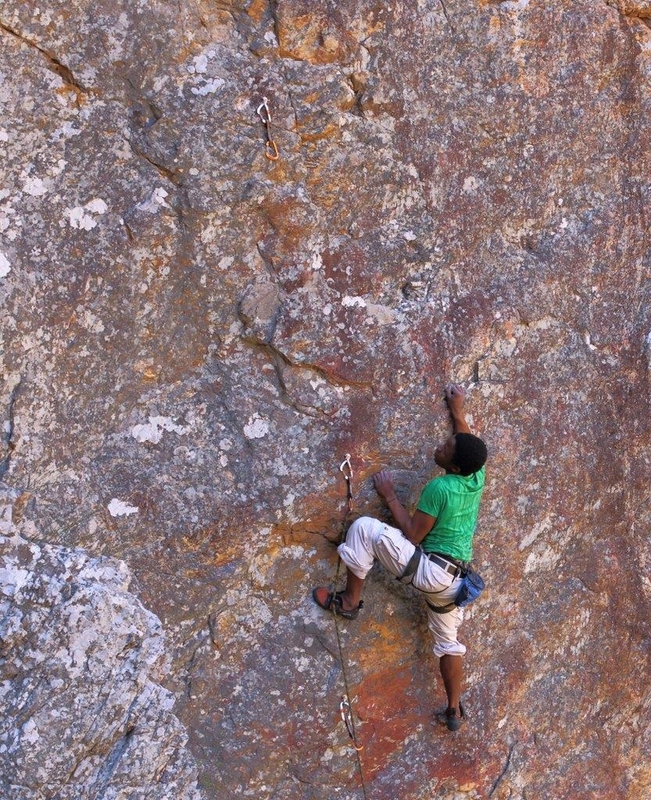 The Eastern Cape has plenty of rock & a close friendly community of climbers. Expect a warm welcome & open invitations. 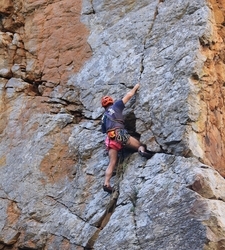 There are more than 700 sport routes, about 3000 traditional lines & a few bouldering areas. It’s a fun place with a go-ahead pioneer spirit…this is after all frontier country. New areas are discovered & new routes get opened continuously. This page is intended as a tool for locals to find climbing spots, for travelers to plan their trips, but above all to know which routes still need to be opened. Please note that this page is purely a fun motivated excersise. Its not commercial or any kind of a business. There is no organization, no membership, no leaders, no committee, no statements & no comments. Only climbing fun, fun, fun! Get out there! Climb! Have fun! Not too much! 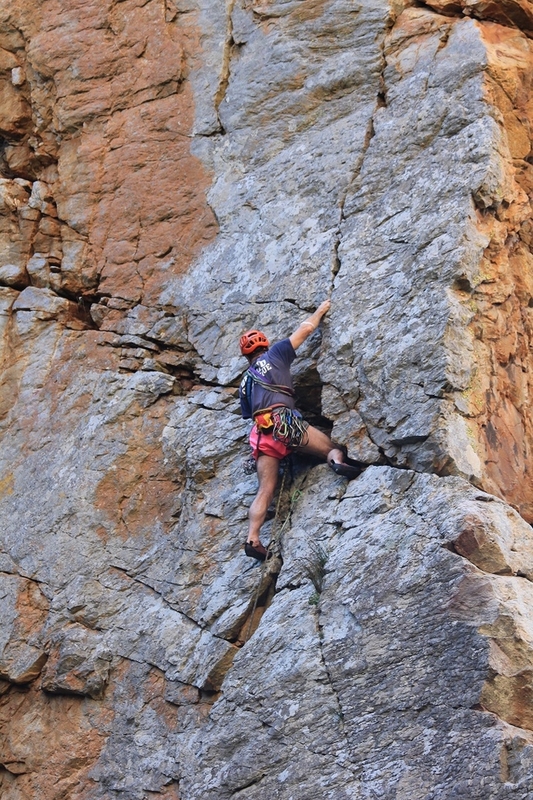 For more information: acsess to sensitive areas, finding climbing partners, making climbing plans & beginners starting out, please contact Derek at info@easterncaperockclimbing.co.za or +27(0)83 681 8713 . 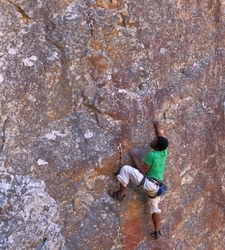 Nkosinati Namma sending at the Big Daddy Wall, Pinnacle Gorge. John Alexander climbing The Pinnacle, in Pinnacle Gorege.